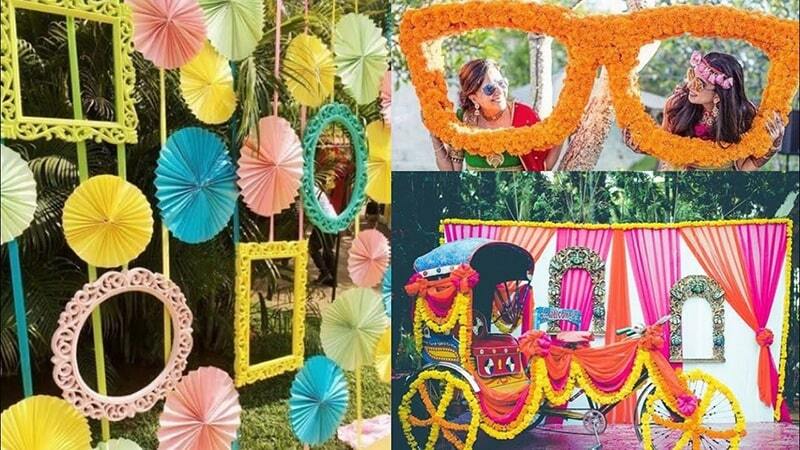 Trendy and unique photo booths that your friends and family will love! 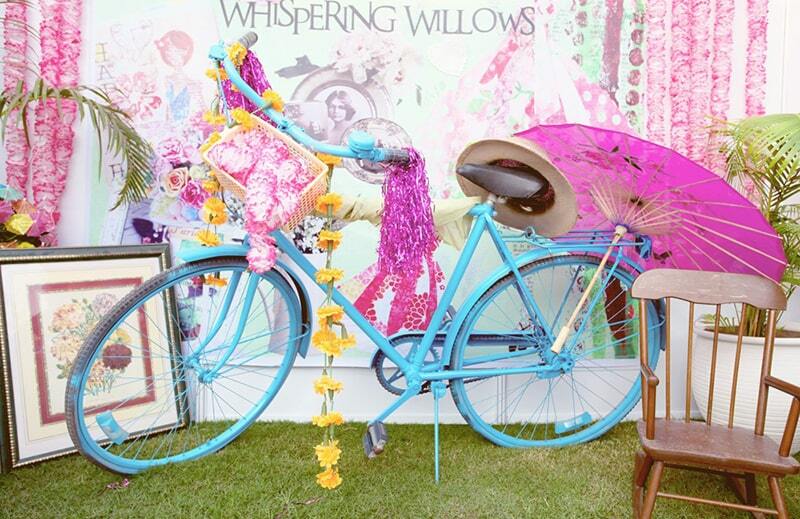 Photo booths are taking over the world of wedding décor by storm! 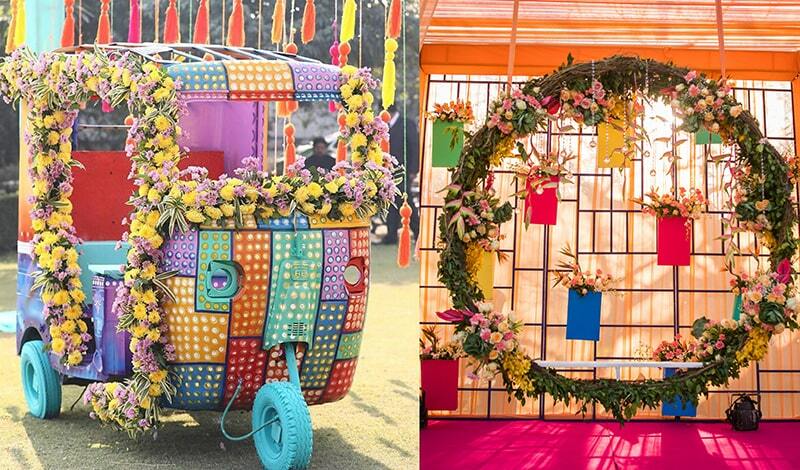 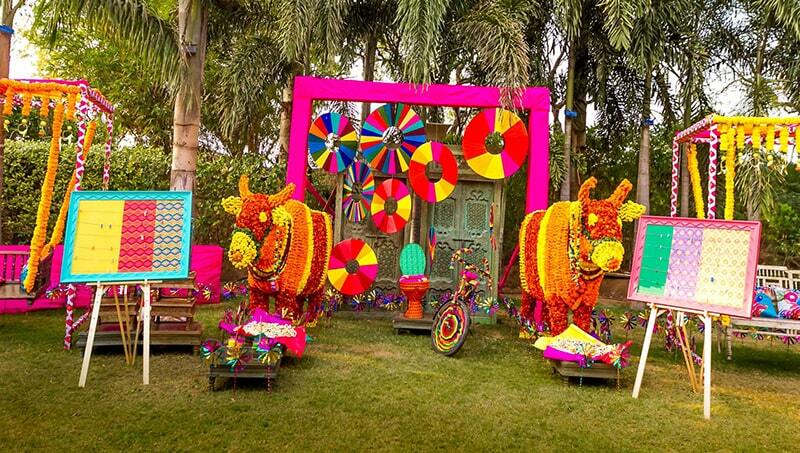 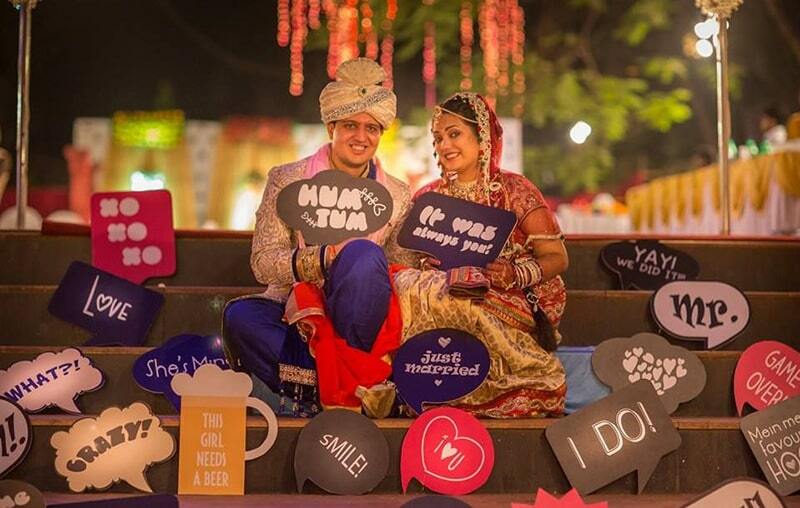 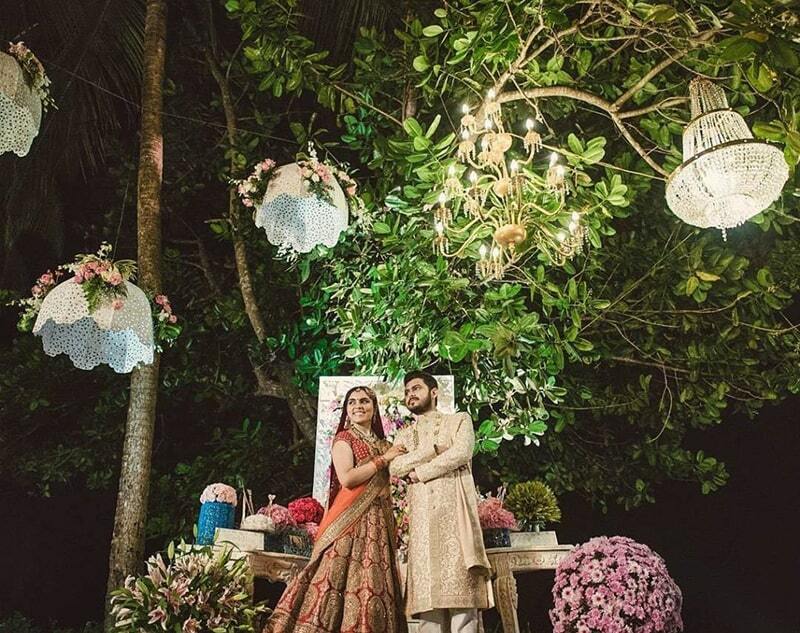 Unique and quirky photo booths are the new Mehndi décor trend that everyone is obsessing over. 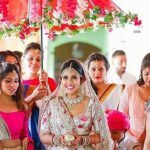 The reason why people love them is that you can take memorable pictures with them and enjoy your time at weddings, especially if you’re getting bored. 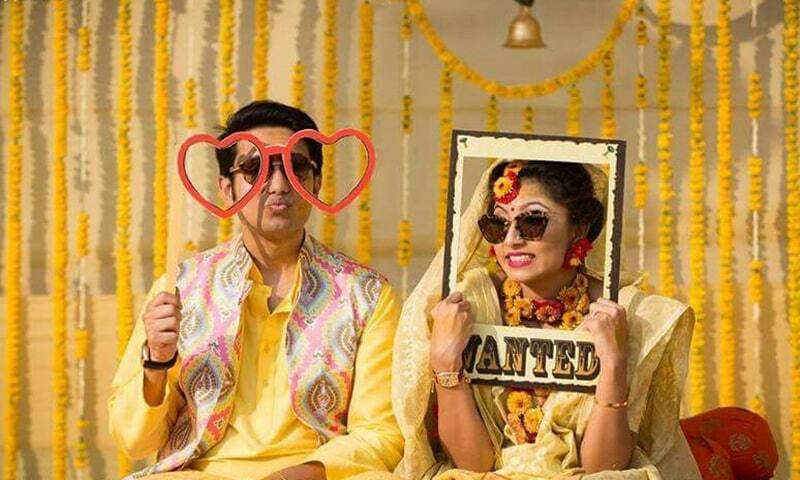 Hence photo booths make weddings fun and entertaining. 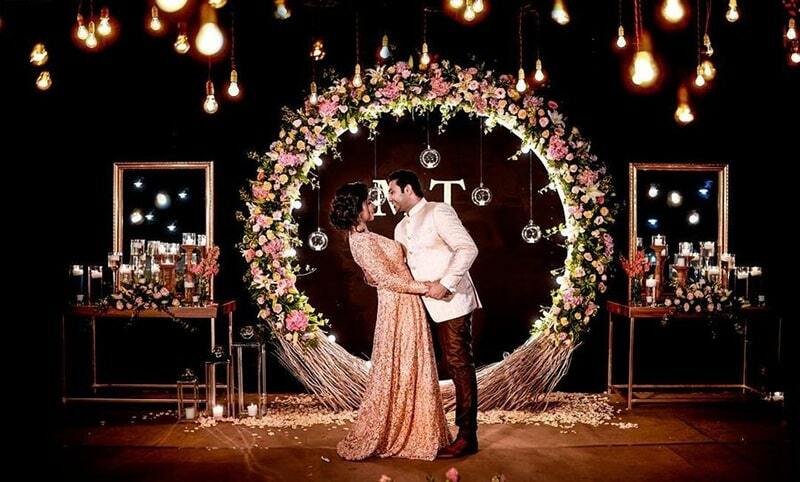 You can find amusement in the photo booth if all else fails and take aesthetic, Instagram-worthy photographs in them as soon as the wedding starts getting boring for you. 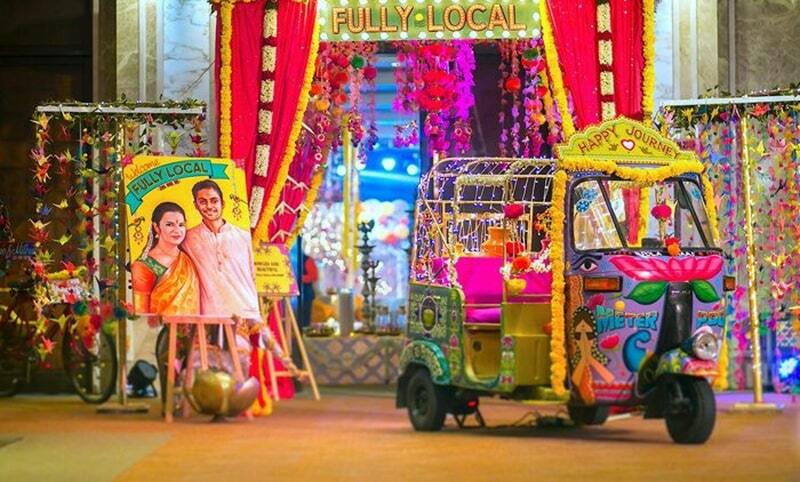 There are all sorts of fun props that can capture the theme of the wedding and all its essence rather beautifully. 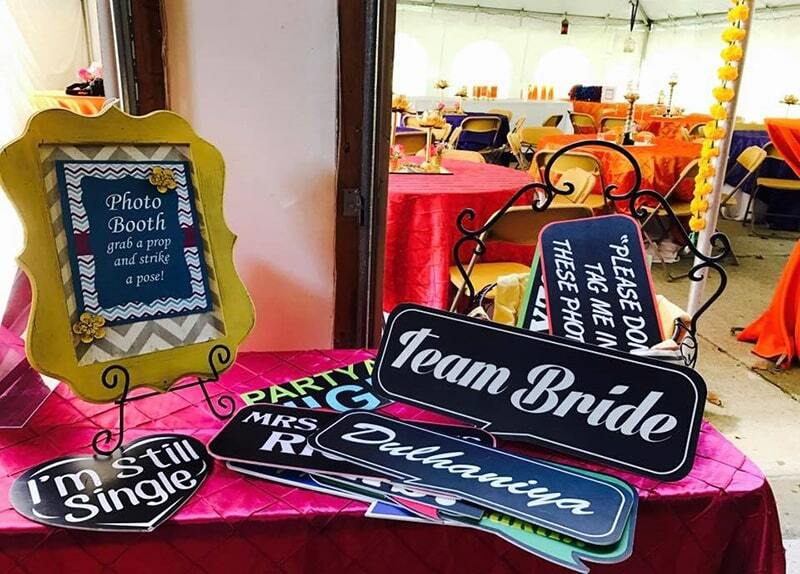 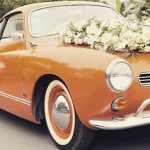 These photo booth inspirations will give you quite a few ideas for your own photo booth at your wedding. 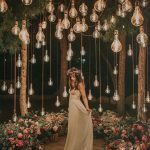 You can take some inspirations from here and also get a little creative and add some other elements to your photo booth in order to make it more engaging. 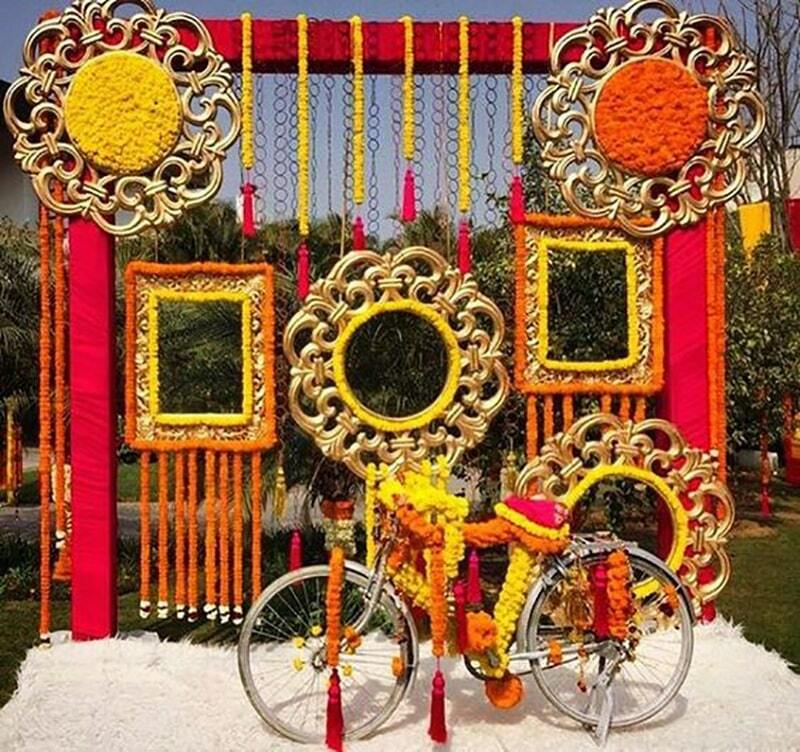 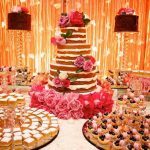 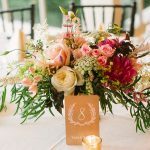 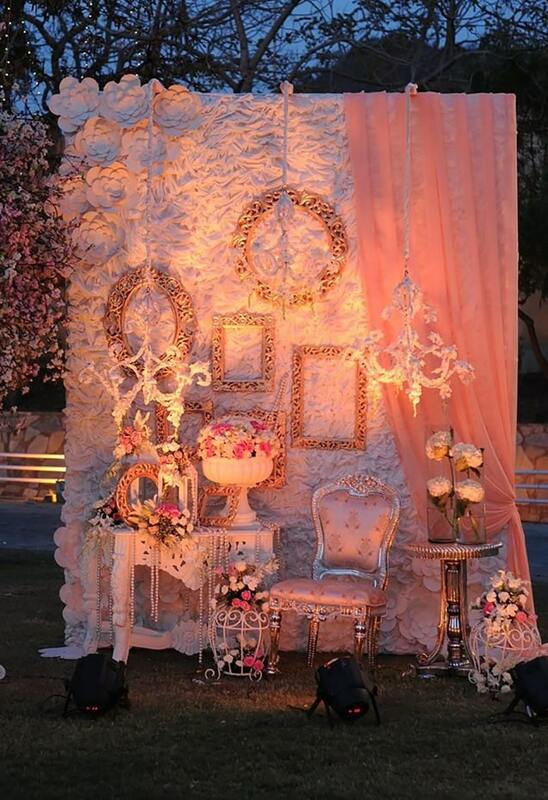 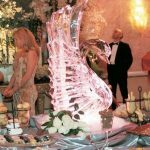 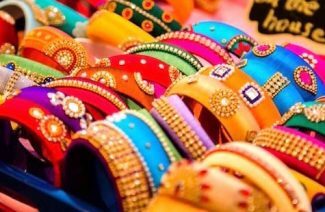 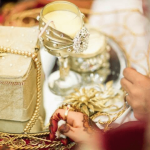 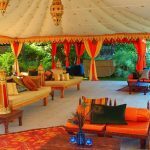 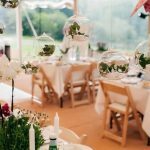 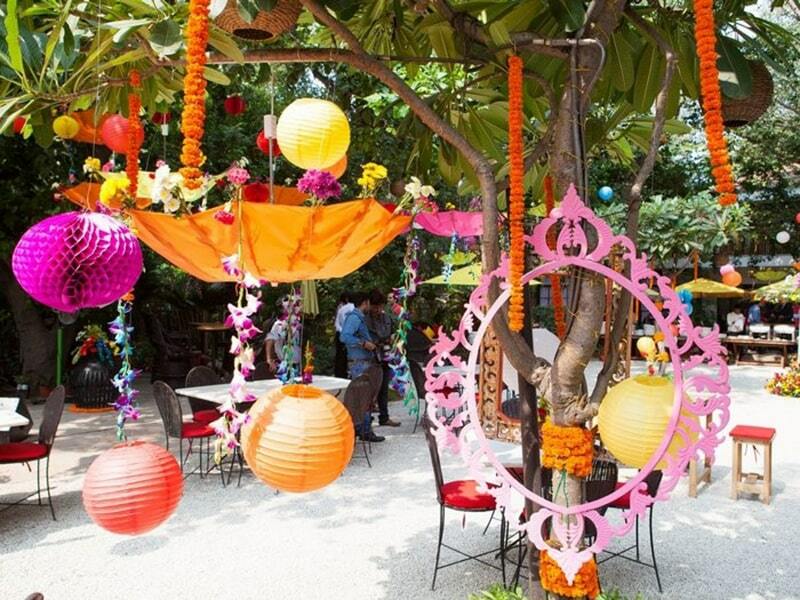 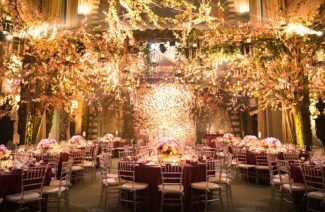 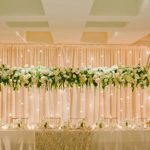 Next Post Avoid These Wedding Décor Blunders to Have a Flawless Ceremony!